How does economic liberty affect human well-being? Some of the most interesting recent research in economics and social science has looked at this question. The Fraser Institute, based in Canada, has been a leader in this field with its annual Economic Freedom of North America indexes. Policymakers whose primary goals are increased freedom and prosperity should take note. A recent news agency interview with Michigan Attorney General Bill Schuette illustrated what “taking note” might look like. The attorney general seemed very aware of Michigan’s standing in the economic rankings. He discussed reducing government spending and tax burdens and how it would generate opportunity for the people of this state. 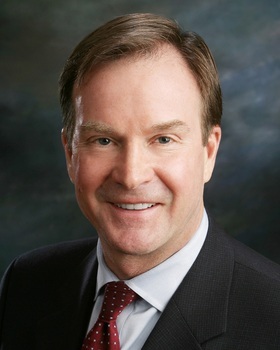 Schuette was straightforward about the causes and consequences of Michigan’s “lost decade” of the 2000s. He was aware and concerned about the flow of Michiganders who leave the state, taking their talents with them. Schuette’s blunt policy talk could have flowed straight out of the Economic Freedom of North America. The work documents a thesis that is increasingly supported by economic research: Economic freedom is strongly associated with prosperity and other measures of human well-being. The 2015 Fraser report ranked Michigan as 27th among the 50 states in economic liberty, a mediocre performance but an improvement from 2010, when the state ranked 40th. This matters to the future well-being of all residents, at least as measured by personal income and employment growth. Fraser research finds a stunning 15-percentage-point gap between average per capita incomes in the 10 most free and the 10 least free states in North America (the U.S., Canada and Mexico). Specifically, per capita incomes in the most free states are 7 percent higher than the national average but 8 percent lower than the national average in the least free states. Think about that: How much difference would a 15 percent rise or fall in your family’s annual income make to your well-being and security? That income gap is probably not a coincidence, and neither are migration changes — people choosing to pull up stakes and move to a faraway place. In 2015 the 10 freest states saw a net inflow of more than 289,000 people while the 10 least free lost nearly 125,000 people, according to U.S. Census figures. The Internal Revenue Service is another source of migration data, based on changes in where individuals live when filing annual income tax returns. 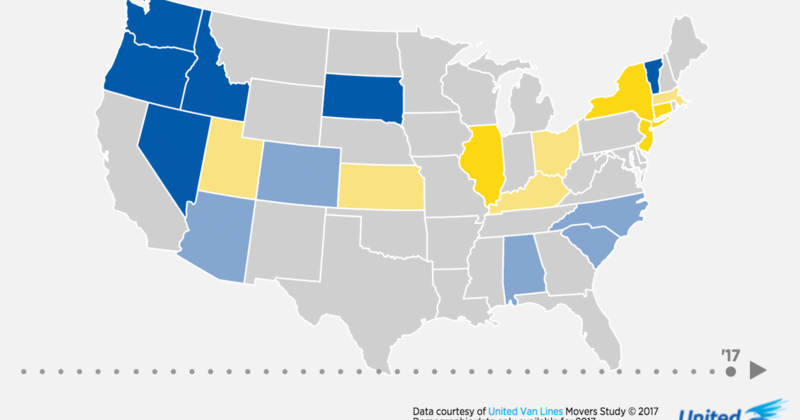 While most movers relocate within their state, a large number move to another state. For example, for 2014, IRS records show a net decline of 7,400 tax returns filed in Wayne County, 1,300 fewer in Oakland County, but a decline of just 17 in Macomb County. The data do not include how many dependents were claimed in these returns, so the actual number of people leaving is much larger. The data show that 17,655 Michiganders from those three counties moved to Florida, 15,872 moved to Texas and 9,324 moved to Ohio. The farther people move from long-time friends and family, the greater the human cost. 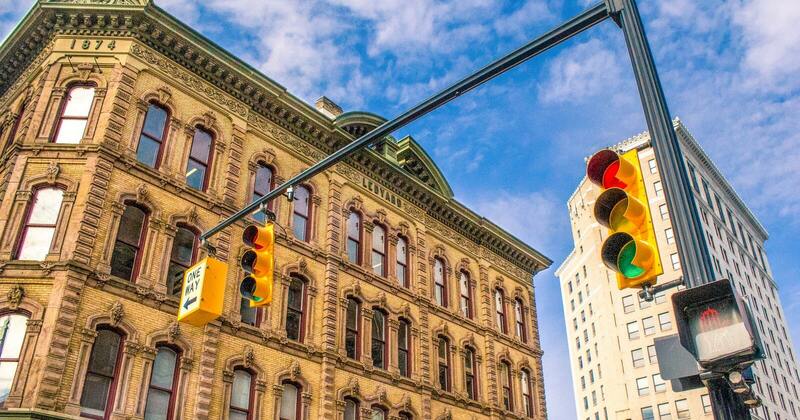 Moving to Ohio is much less disruptive than moving hundreds or thousands of miles away. It takes a smaller “tug” to cause a Wayne County resident to move to Dayton than to Dallas. What “gravitational forces” are large enough to tug a family far from its Michigan roots? There are many, including better weather. But a growing body of empirical evidence supports the commonsense notion, borne out of the American experience, that economic opportunity is the most powerful factor. In the latest edition of the annual Economic Freedom of North America, Florida and Texas are tied for the third most free states. To his credit, Attorney General Schuette mentioned migration to these states (and others) in his interview. He appears to want those opportunity seekers back in Michigan. To attract them, he suggests bold reforms, including tax cuts. The evidence presented in indexes like the EFNA suggests this would be a great place to start.